Set up in 1874, Osnabrück based coachbuilding company 'Klases' was bought by Wilhelm Karmann in 1901 and renamed to Karmann GMBH. By World War 1 Karmann had moved away from building horse drawn coaches and were successfully making car bodies for Opel, Minerva and F.N, most of these car bodies being convertible models that required more skill to produce than the sedan bodies that the manufacturers could build themselves. World war 2 saw the Karmann factory severly damaged by allied bombing raids and eventually occupied by the British Army as a repair workshop. Due to the war, most of the German auto manufacturers had stopped producing cars. The only car manufacturer that was making new vehicles in any considerable number was Volkswagen in the hands of the British Army. 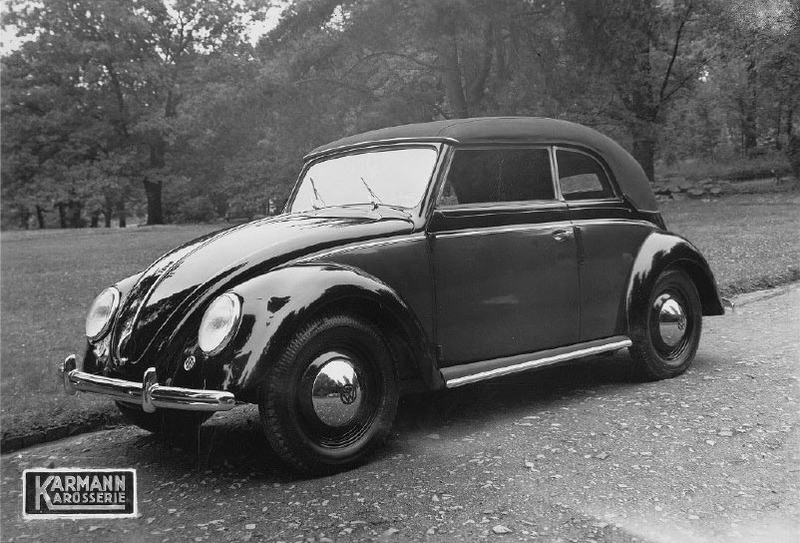 In 1948 Volkswagen were looking to expand their model range, they appointed Karmann to build a 4 seater convertible and Hebmüller to build a 2 seater convertible. Both cars were to use as many Volkswagen components as possible, but both cars suffered from severe body flexing with the roof structure removed and a each needed a number of extra stiffening pieces added. Production started in September 1949 with only 364 four-seater convertibles made in this year. The next year production was increased to 2679 and would increase to a peak of just under 20,000 cabrios in 1979. In 1955, a new Volkswagen was introduced to the line-up. Instead of the previous 'utilitarian' people's cars that had come before, this new car was an exotic looking 2+2 with Italian styling by Luigi Segre of carrozzeria Ghia. This new car was produced at the Karmann factory and given the model number type 14, but more widely known as the 'VW Karmann Ghia'. Initially the Ghia was sold with a metal roof, with a converitble option added in 1957. The Ghia sold well, despite the car not having the performance to back-up the cars sporting looks. 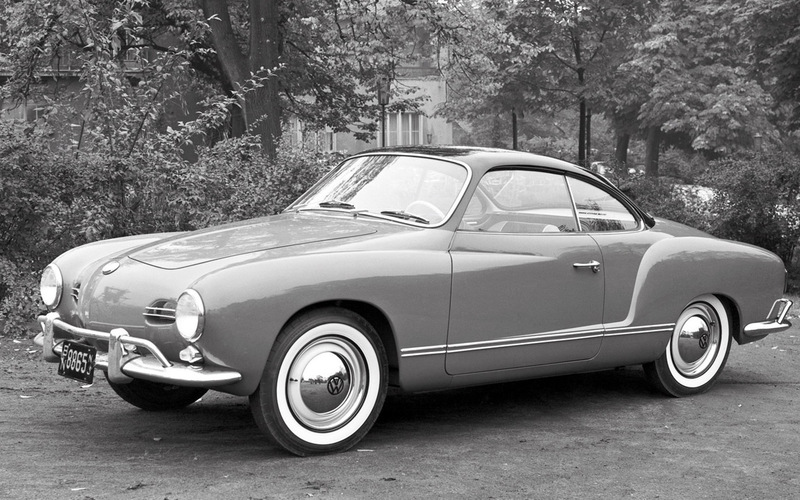 When Volkswagen introduced the Type 3 range, it was decided that a new Karmann Ghia was needed that would use the type 3 running gear. In 1961 the Type 34 was introduced, designed by Sergio Sartorelli of Ghia, the car became known as the 'Razor edge' Ghia. 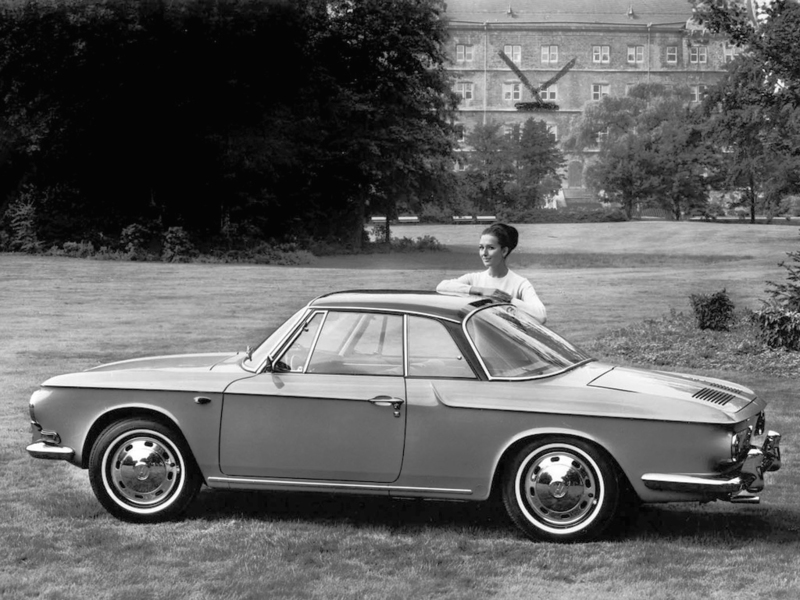 By the late 1960s, Volkswagen was in need of a new high-end car to replace the Type 34 Karmann Ghia, at the same time Porsche was looking to replace it's entry level 912 sports car. Porsche designed the 914 that was marketed by both Porsche and Volkswagen with the Volkswagen versions made by Karmann. Also in 1969, Volkswagen made a small attempt to join the beach buggy craze by creating a VW based beach buggy. 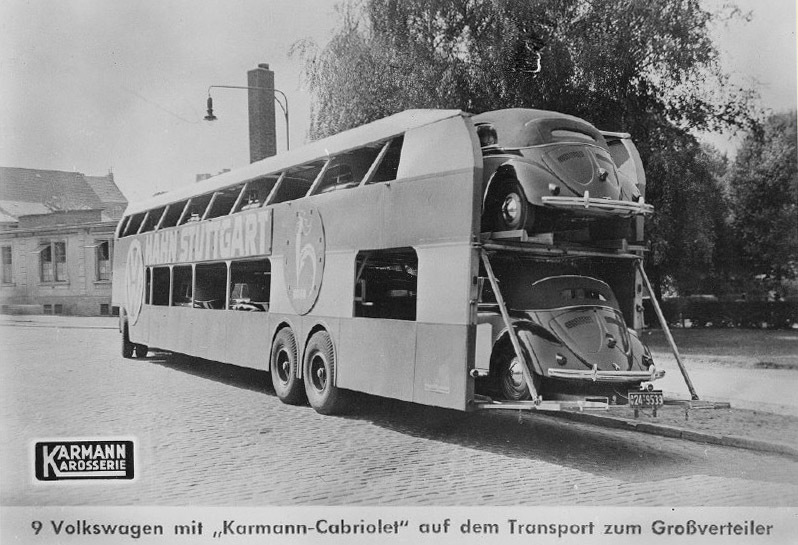 The glassfibre bodies were outsourced and then the buggies were put togeher by Karmann, called the Karmann GF Buggy. Karmann would continue building special body vehicles for Volkswagen & Porsche as well as Audi, Mercedes and others, up until 2009 when the global downturn in the economy and lack of sales forced Karmann to file for Bankruptcy. On November 20, 2009 Volkswagen bought Karmann's site at Osnabrück and other parts were sold off to Valmet Automotive and Webasto. 27624407 page views since 8th October 1999. There are currently 85 users on the site.